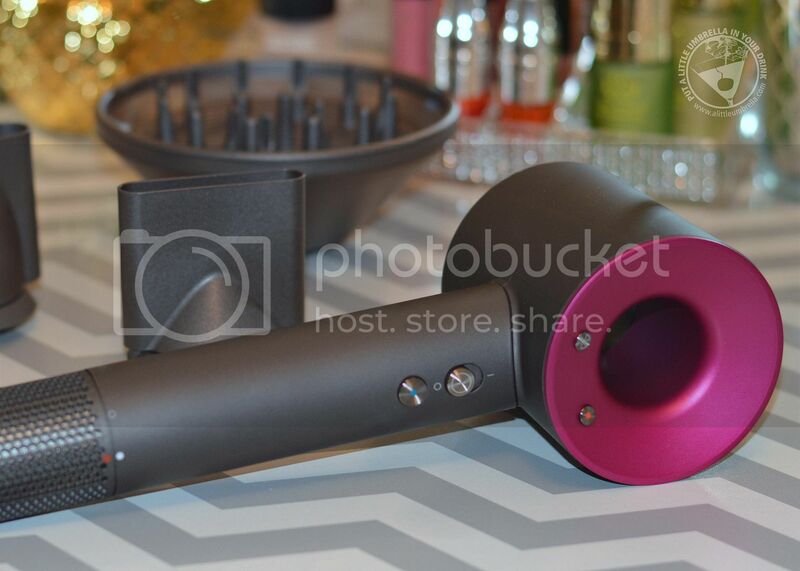 I cannot tell you how excited I was to receive the Dyson Supersonic Hair Dryer to review from Best Buy. I have had my eye on this baby since it was released. I knew that their must be a better way to dry hair. There is. 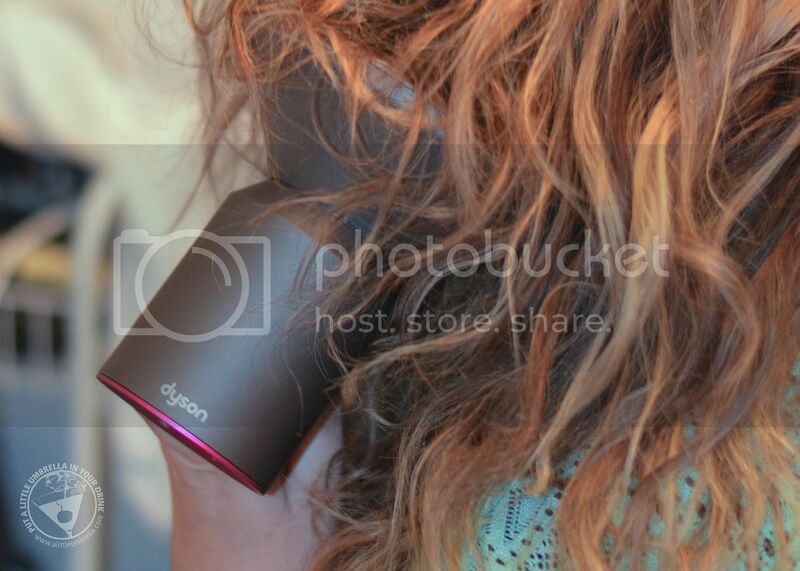 Dyson Supersonic Hair Dryer is a must-have accessory worth every single penny. 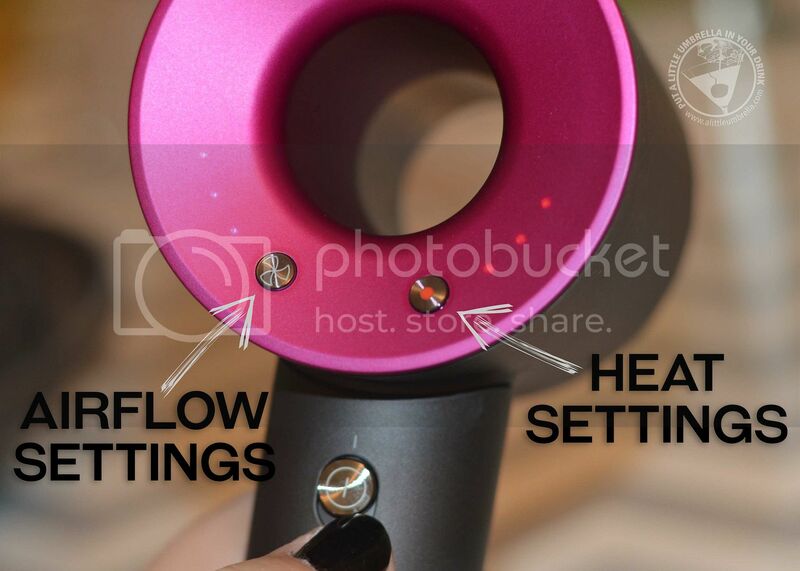 Yes it is the most expensive hair dryer. But when you consider what Dyson engineering can do for your hair, you understand why. It is truly the hair dryer re-thought. Dyson has considered every function and feature. Features like intelligent heat control and ultrafast drying make it the perfect hair dryer for my long, thick, wavy hair. The Dyson Supersonic is sleek and simple. Even the controls are well placed and thought out. Notice how small the handle is? Dyson engineered the motor to be in the handle, not the head. 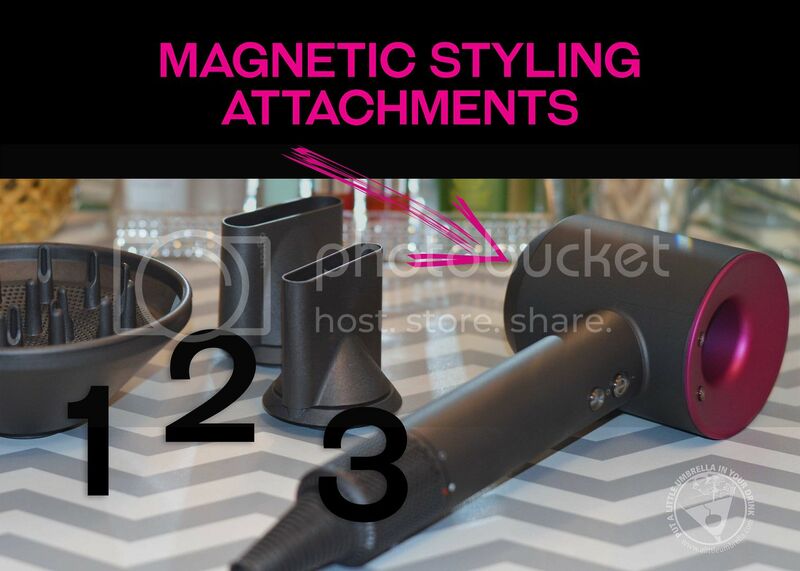 This is smart because who wants a heavy headed hair dryer when you are trying to style and dry your hair!? Dyson Supersonic is lightweight and easy to use. 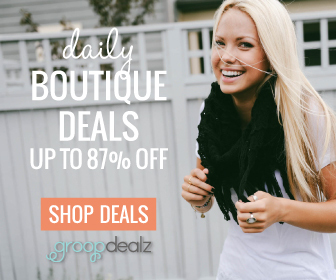 Worried about heat damage? Don't be. 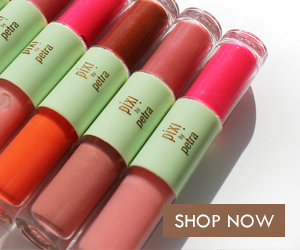 Intelligent heat control helps prevent extreme heat damage and protects natural shine. Air temperature is measured 20 times every second, keeping the temperature under control. My hair is very thick and it used to take forever to dry. Dyson Supersonic features ultra fast drying. Drying shouldn't take forever. For fast drying you need controlled, high velocity airflow. Dyson thought of that. 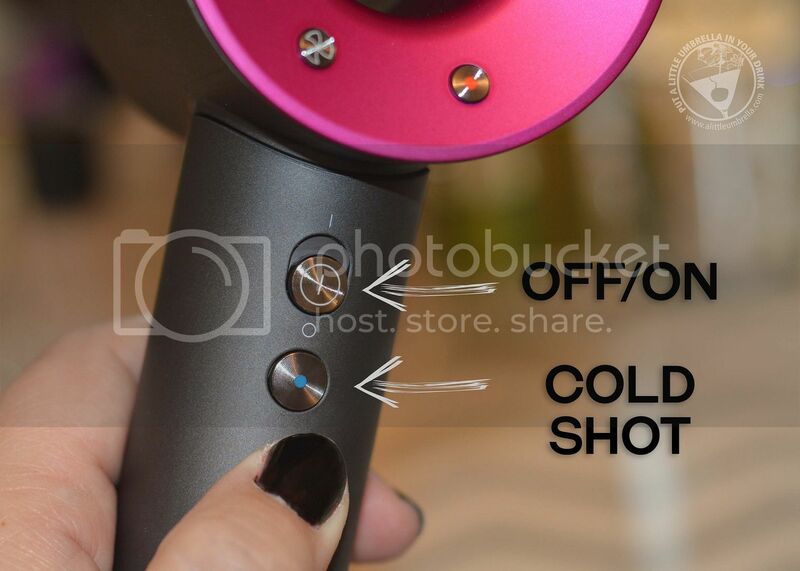 Only the Dyson Supersonic hair dryer comes with magnetic attachments. They magically attach in seconds. 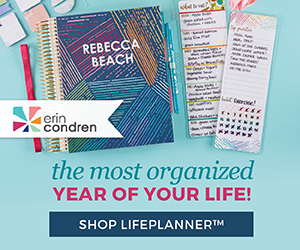 This means you can adjust from one to another quickly and easily. 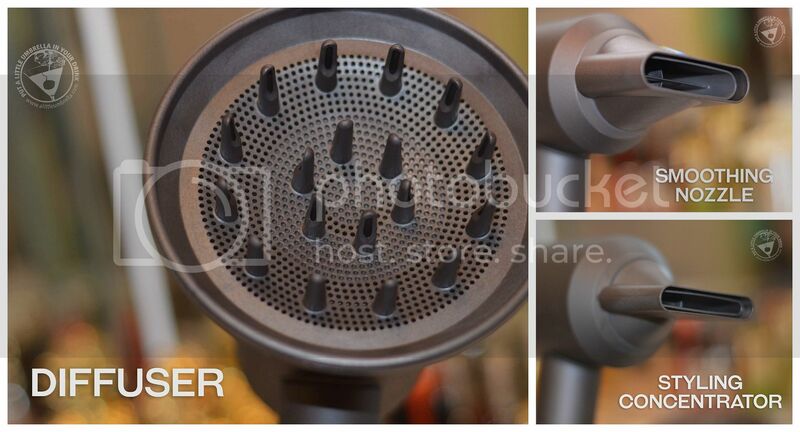 The Dyson diffuser is the attachment I use the most. My hair is naturally wavy, so this attachment is perfect for emphasizing those waves. Engineered to disperse air evenly around each of your ringlets, the diffuser simulates natural drying to help reduce frizz and improve definition. Use the smoothing nozzle attachment to dry hair gently using smooth, wide air. This allows you to dry and style at the same time. Finally, the Dyson styling concentrator uses high-velocity, focused air that lets you style one section at a time - without worrying about disturbing the rest. 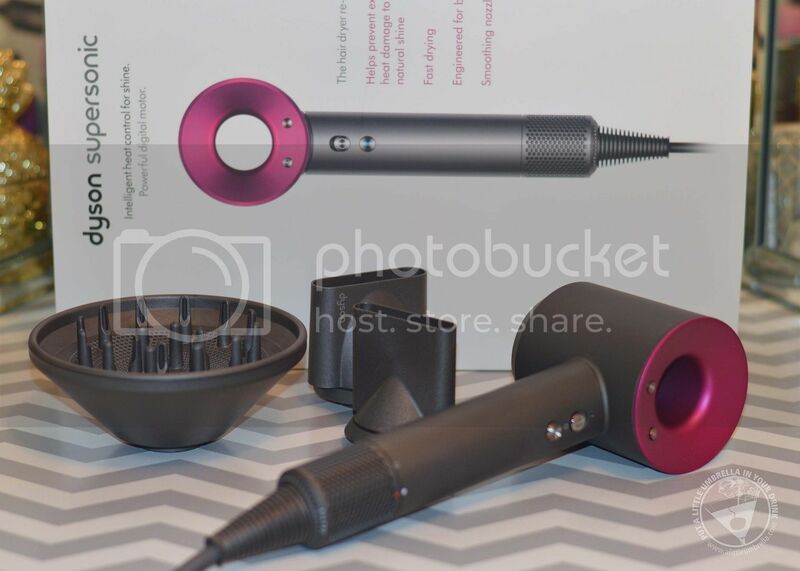 Utilize the attachments, the three precise speed settings (fast drying, regular drying, styling), as well as the four heat settings (constant cold, low, medium, high) to find your perfect match. The Dyson Supersonic is even quiet! Acoustically tuned, the powerful motor is tuned to produce one inaudible frequency, and it’s enveloped by a vibration reduction system. 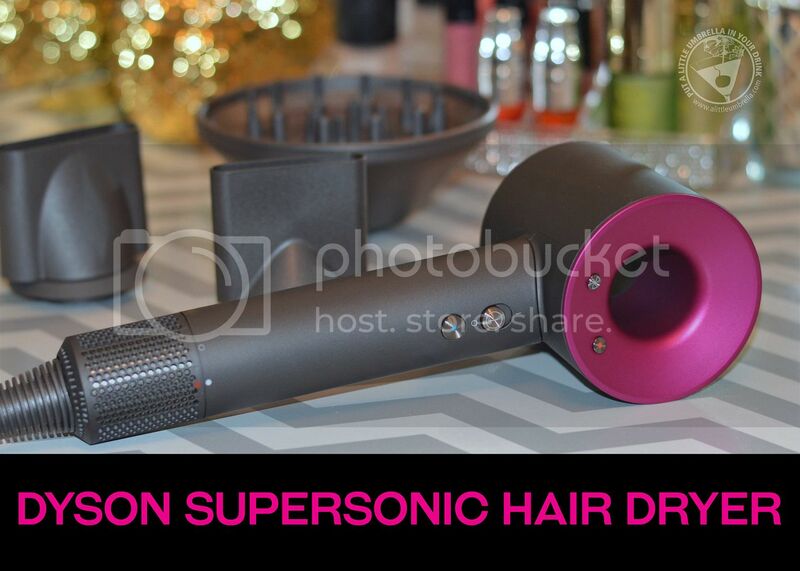 Look for my favorite hair tool of 2017, the Dyson Supersonic Hair Dryer, at Best Buy!